I have always said that whenever you see a prophet coming down the road it is almost certainly bad news. Because God doesn’t send us a prophet to tell us how well we are doing. You don’t need an at a boy , when you’re doing what you’re supposed to be doing in the first place. But that’s not entirely fair to the prophets—they did have good news in the end. But the problem is it was a long way off and a long time coming. 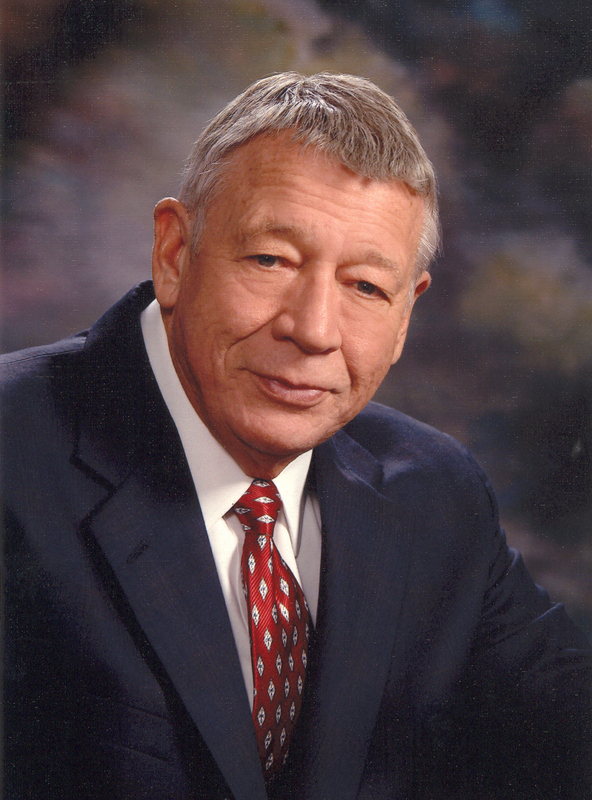 I think it would really be a downer if a prophet said, Forget it. God is through with your people. He has had enough. It’s over. And I think if God really felt that way he probably wouldn’t bother sending a prophet. He would just go and get himself another people—maybe even in another galaxy. The problem is, God had some promises hanging out there concerning Israel and someday he had to come through on them. He had to keep his word. So all the prophets come with their warning and calls for repentance, and almost to a man they looked way off into the future to a better time. The problem is, the generation that heard the prophecy in the first place will be long dead before that comes to pass. Their only hope is to repent—right here, right now—and they can, for a while, avoid what God has said is coming to them. It’s like the Israelites that rebelled in the wilderness on their way out of Egypt. Almost all the adults would die off in the wilderness. Only their children would actually enter and inherit the land. This is because they rebelled, they were hard-nosed, and they would not believe God. They didn’t trust him and they wouldn’t do what he wanted them to do. 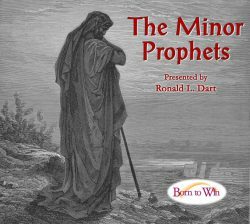 When it comes to the Minor Prophets, the picture is about the same. Poor Hosea. Prophets were often called, not merely to speak, but to act out the truth. 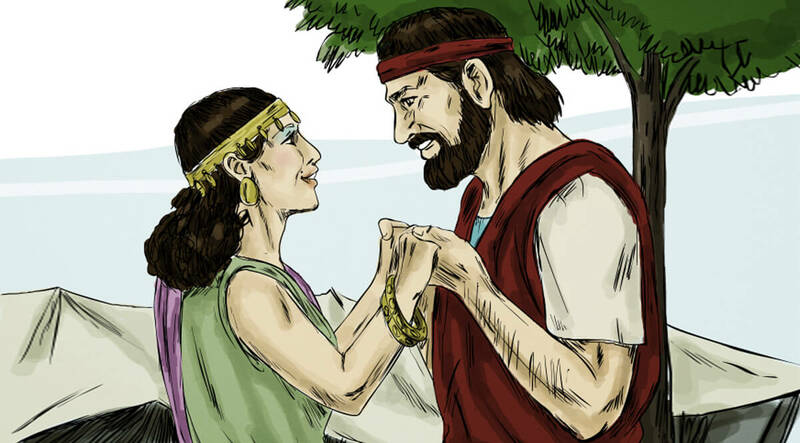 In Hosea’s case, he had to take an adulterous wife. The woman apparently was adulterous before he married her and would turn out to be adulterous after he married her, as well. Why did he have to do that? Well, to underline what God had put up with his relationship with Israel and to illustrate that Israel was an adulterous people—that is, that they were covenant-breakers. But there were children born to Hosea and his wife, Gomer. And God was going to use these children to represent some very serious messages that Israel needed to hear.